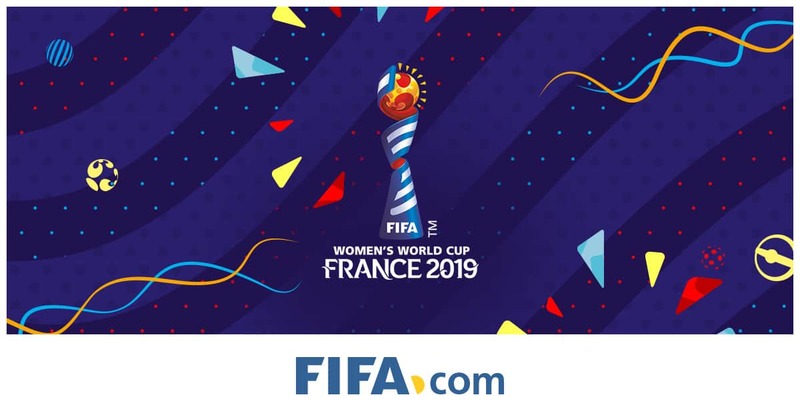 The Women’s FIFA World Cup takes place this year from 7th June to 7th July across 9 locations in France. 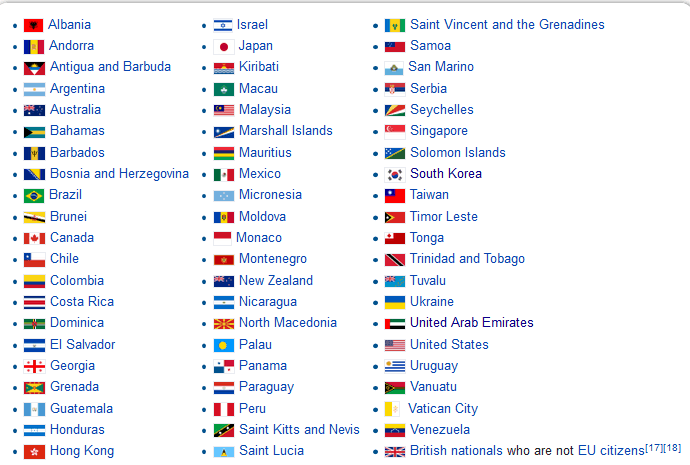 Why not join thousands of other fans and take a trip to this beautiful Schengen country for this exciting championship? Not only will you be able to enjoy the delights that France has to offer from its delicious cuisine to the fascinating towns and cities with plenty of things to see and do, but you’ll also be part of a thrilling event – a special memory to talk about for many months to come! 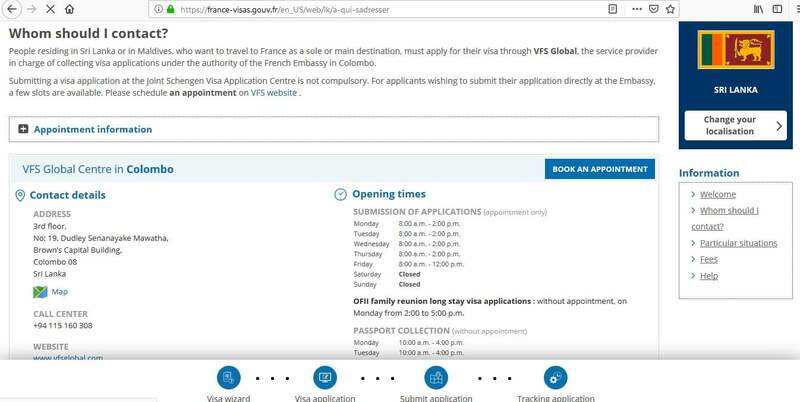 In this article learn more about how to apply for France visa, visa appointment booking, flight itinerary for France visa, hotel bookings for France visa, Schengen travel insurance for France visa application. 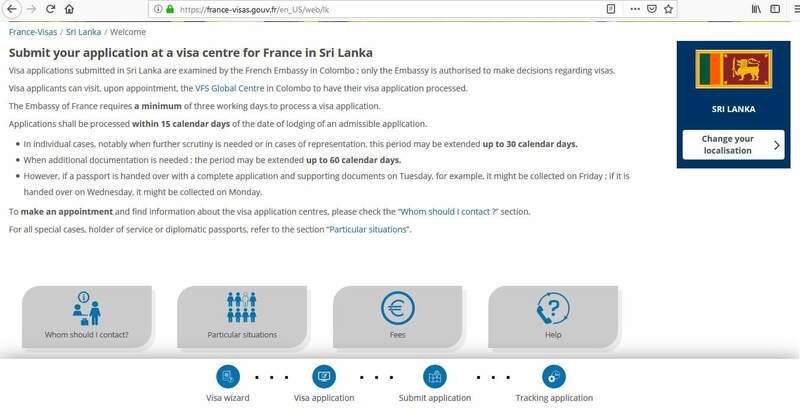 If you are from any other country, you need to apply for a visa to be able to enter France. You can check the website of the European Commission for more information if you are unsure. If your sole reason for visiting France is to attend the Women’s World Cup, then you need to apply for a short-stay Schengen visa which will allow you to stay in France for up to 3 months. 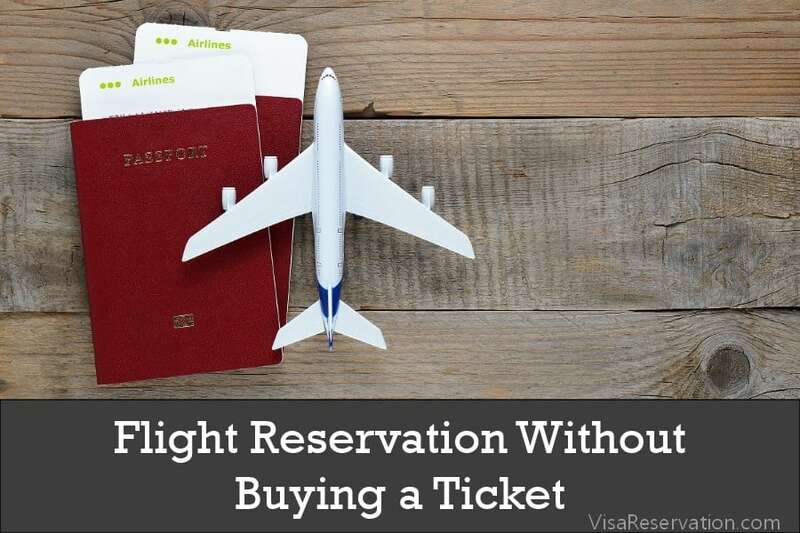 However, if you are only attending the football games for the duration of the competition and you will return home after it has ended, then you would specify single entry. 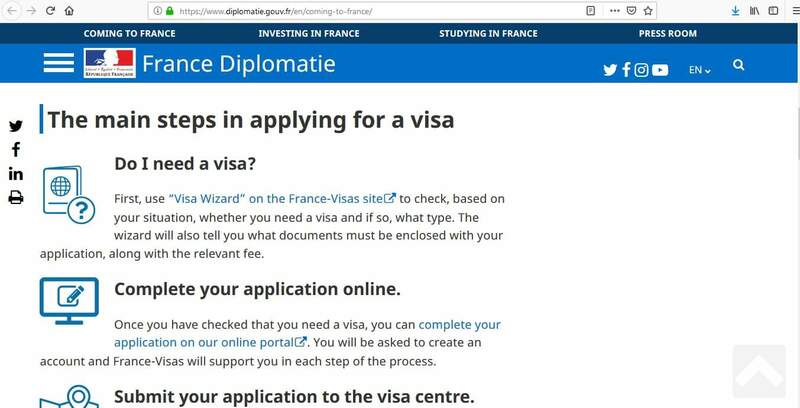 If, however, you wish to leave France and return again within the visa dates, you would choose double or multiple entry. 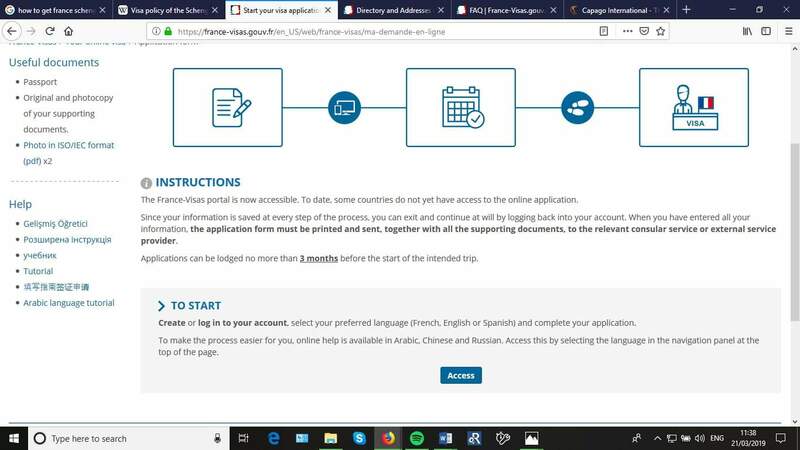 If you follow the above instructions, the France-Visas’ website will give you the exact location and office you need to approach in order to apply for your France visa. There is no set time as to how long it takes to process your application, it really depends on your nationality and your purpose of stay. However, you should aim to submit your application AT LEAST 2 weeks ahead of your departure date. You may apply up to 90 days ahead of time, so the earlier the better. From there, you will be able to make a suitable appointment in order to submit your documents to the relevant visa office. 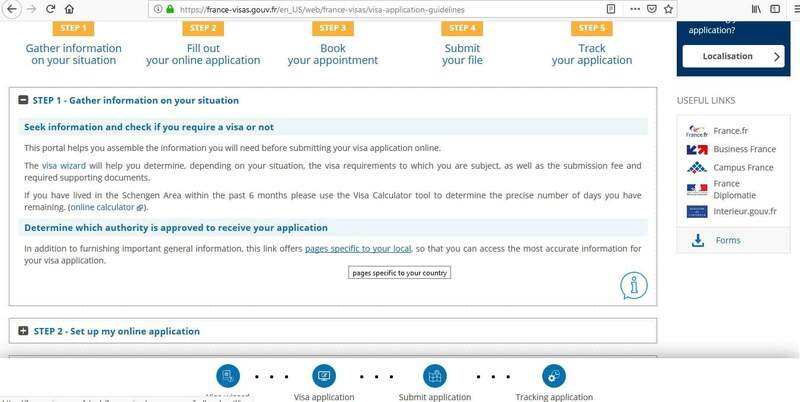 France-Visas will give you instructions on how to book an appointment if it is not VFS Global (as above). Once you have finished, you’ll get an acknowledgement letter and a list of what you need to prepare before your appointment. The documents should be printed so you can sign them. 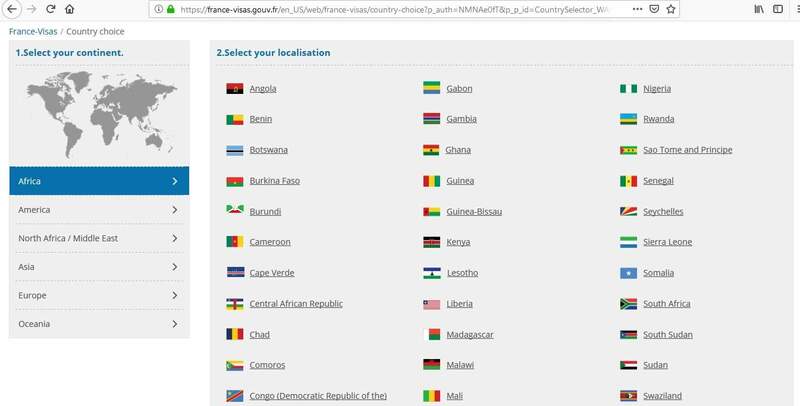 Please note, some countries are not eligible to use this system, so you should check the relevant instructions on France-Visas’ website if you are not able to do this. Now, it’s time to prepare your paperwork and ensure you have everything you need before your appointment at the visa office. In addition, you need to provide originals as well as photocopies, so remember to do that too. 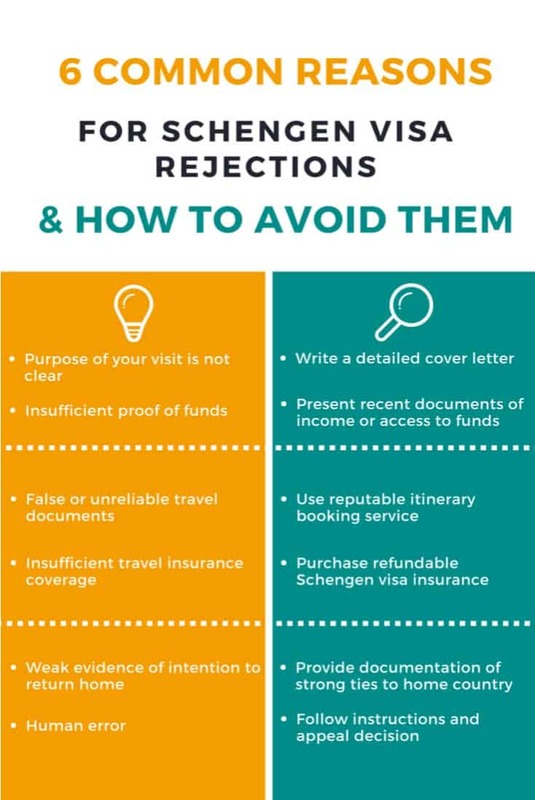 The visa officer will review your application and if they need any further information, they may ask you extra questions in order to be able to make a fair decision about whether to grant your visa or not. If they do this, simply answer honestly and politely. Is this your first time traveling to a football match in the Schengen area? What do you know about France? Are you planning to meet anyone in France? 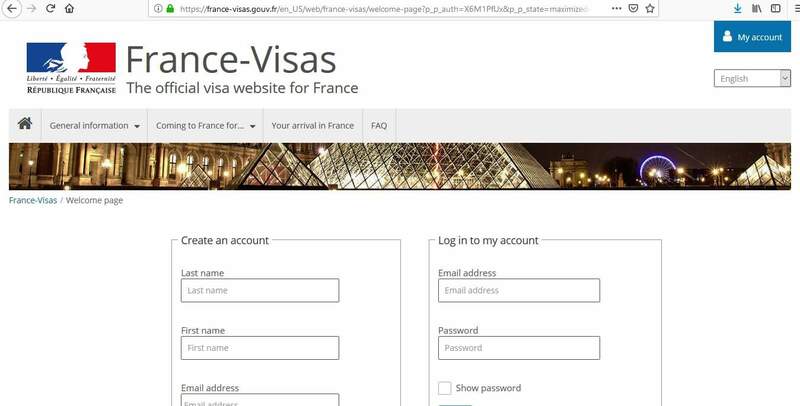 You will also pay the fee for your France visa. You can usually pay by cash, money order or cashier’s check, but some visa offices accept payment by debit or credit card. Some visa application centers also charge additional fees which you will pay on the day of your appointment along with your visa fee. These fees are non-refundable even if your application gets rejected. 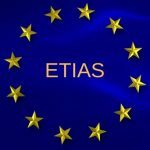 If this is your first time applying for a Schengen visa, you will have to provide biometric data which is a scan of your fingerprints and a photo. If you have provided this data within the last 5 years, it can be reused. You’ll need your reference or tracking number in order to track your application. You would have received this when you submitted your application. When a decision about your visa application has been reached, you can collect your passport from the correct visa office. 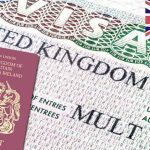 Some visa offices offer courier services, so you should check with the one you have been dealing with whether this is an option for you. 1) Why can’t I complete my application online? 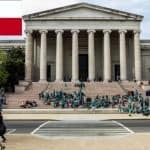 2) Which visa should I apply for? 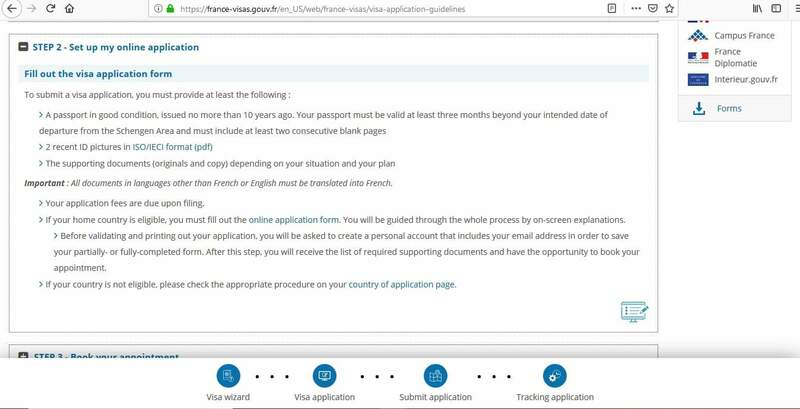 3) I don’t have time to apply for a visa before I leave for France. Can I apply for one in France? 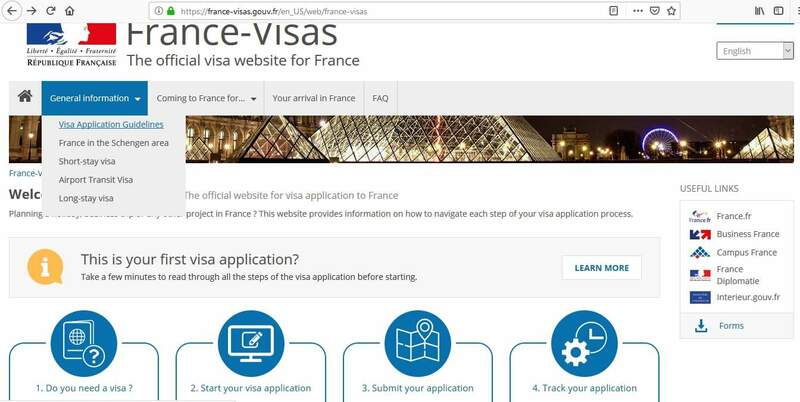 4) Where can I apply for my France visa? 5) Do I need proof of accommodation? 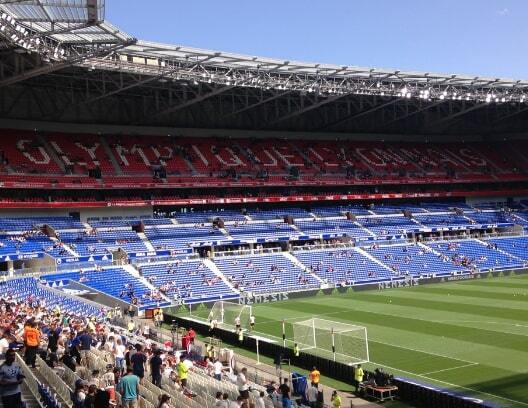 6) I am going to France for the Women’s FIFA World Cup, do I need to arrange a long-term visa? Then, you can look forward to all the excitement and thrills that awaits at the Women’s FIFA World Cup, 2019!